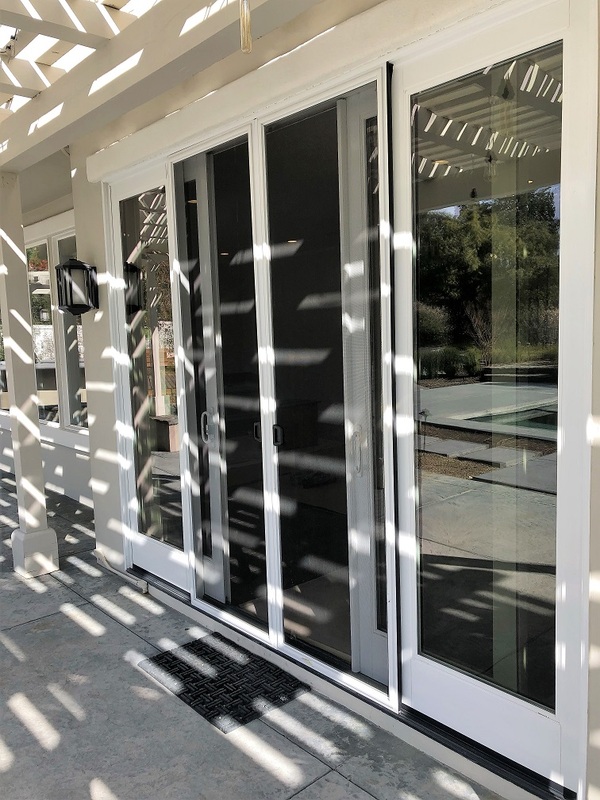 Another great option is a swinging screen door with do design or push bars in it. 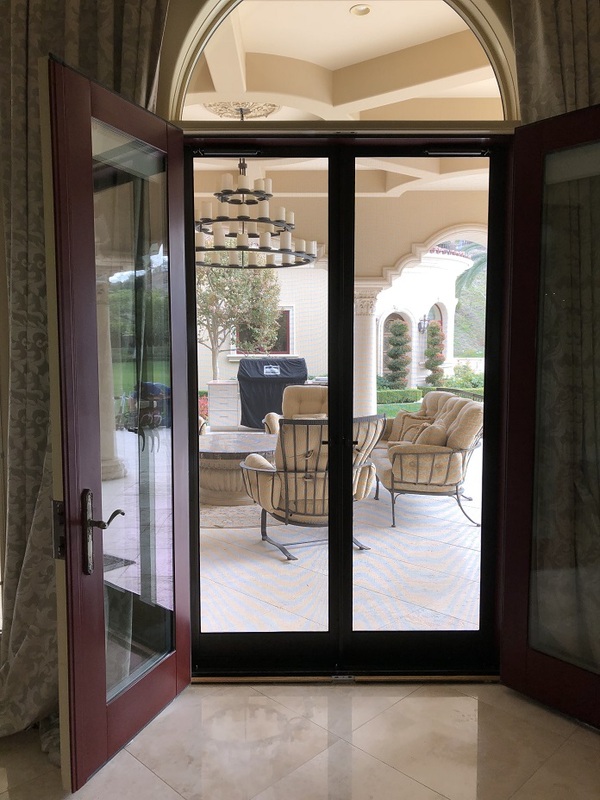 This is a screen door that has nothing in the middle and is very reliable, I recommend this when there is a lot of in and out traffic, or in areas where other doors can’t be installed. 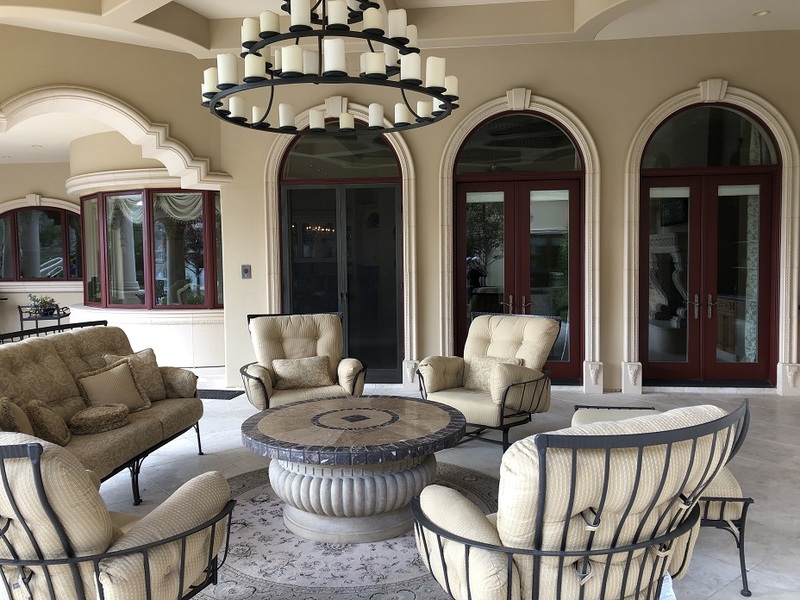 these keep your homes look and gives you an option, if you don’t like retractable screens or can’t have them installed. Those are the two options customers usually have in most circumstances for front doors.